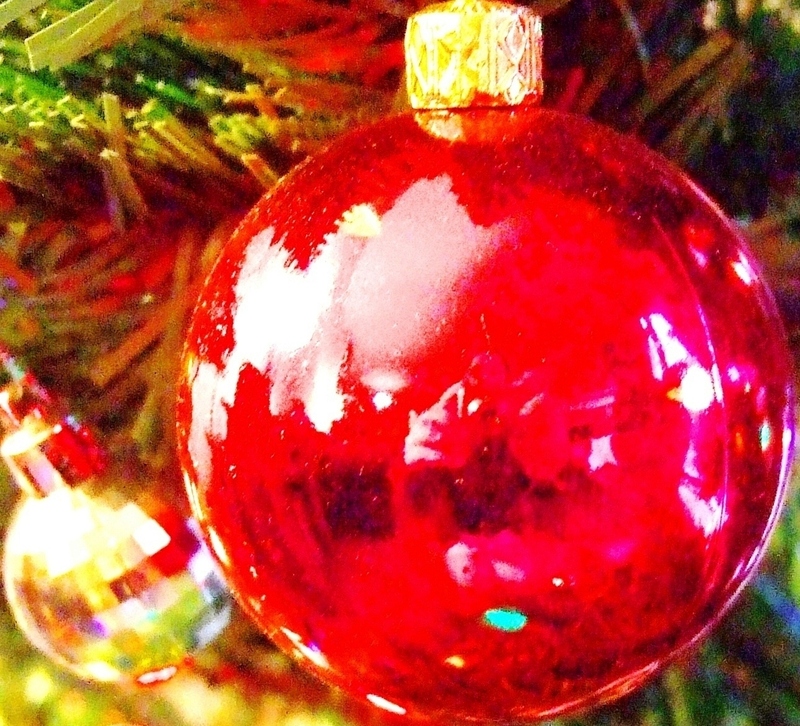 Image | This entry was posted in Seasonal and tagged Christmas, Christmas balls, Christmas tree, decorations, ornaments. Bookmark the permalink. Thanks, Mr. Funk 🙂 Happy New Year to you. Very merry Christmas to you too, dear Leslie! Thanks, Annie — you, too!